Greg's Mobile gadgets: REVIEW, ROOT and PLAY STORE for your NEO N02-m or NO2-m China Android Smartphone. REVIEW, ROOT and PLAY STORE for your NEO N02-m or NO2-m China Android Smartphone. or go to the main software site to download. or go to the XDA forum here. So this phone is actually meant for the China domestic market but it has a nice simplistic design along the lines of the HTC ONE series. This phone does not strive to be slim but to be functional and comfortable in your hand. I must say that it really does feel solid and robust in my hand and the matte finishing plastic casing has a premium feel, just like the HTC ONE X and the new 2012 Sony Xperia series. This phone is very affordable and has excellent performance and the 1GB of ram shows that the 512mb Ram phones are getting dated. 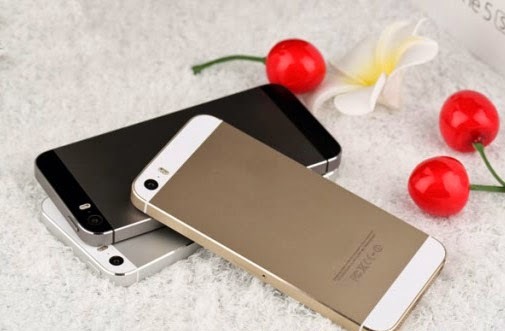 However, to enjoy this phone, you will need to have access to a PC and be brave enough to perform the modification. The phone only has some Chinese apps and includes a Chinese Play store (not compatible to google play store) and ZERO google apps and NO Play Store. The video tutorial below shows how to do this. Flashing a latest update ROM will require rooting and prtforming the steps all over again so make sure to flash the latest update before you fix everything up. Flashing the latest rom is the same steps as installing the Gapps package. Get your Neo N02-m here at fastcardtech. Now only $175 with free shipping! 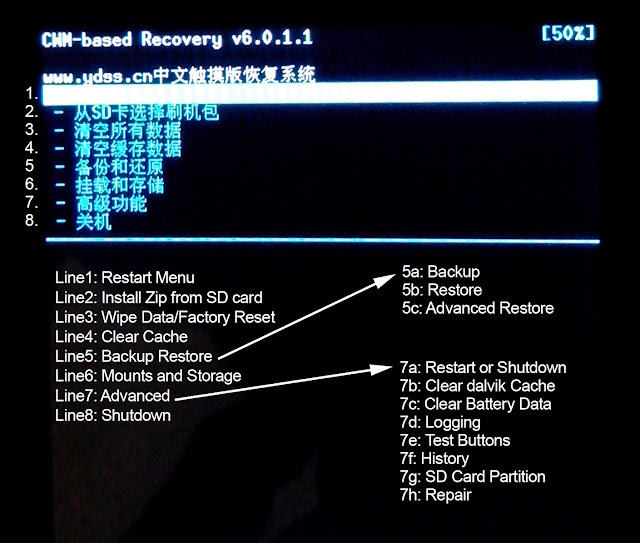 Translation for the Neo N02-m built-in Chinese CWM Recovery menu. Thxs for the great info, was wondering which one to buy, this or the UMI X1? Any recommendations between this two? Hi, search around xda forum for another version of gapps for ICS. Your recovery may have some signature verification routine built in. Use the same method to install. I did it the other way to run Android Market only. But it seems that the problem is because installed different version of recavery. Is it dangerous to install another recavery? The best is to stick with the recovery that you have. If you can flash play store then no problem. Use play store to install all the other Google apps one by one. Then you will have everything. Do you have any experience with the optional software service "Root phone US$2.99" by Fastcardtech.com? Same result as your rooting in this blog? They use the easy bin4ry root method. That is why they can't root the g9300. Someone paid for it but they could not do it. Wasted $2.99. Search for another version of gapps on xda and use the same method. hi got the N002i I want to root it and install google play,is your method for N02 good to the new Neo too? still I connect the phone to pc it says daemon started succesfully,but it stops there.No more action.USB debugging on,connect as media server,nothing happens. I am not sure what they upgraded. Is it Jelly Bean now? Look for this app called X-RAY and install to see if there are any security exploits. If there is none then you need to use the developer method to root and add cwm recovery. Not a straightforward method. If you are Singaporean or in Singapore, you can send it to me to get this done for free. im singaporean. will u charge me upon rooting my android note 2? my whatsapp contact is 91490221. seriously i think this is e hardest way to root my china android note 2 clone. i just bought it and downloaded mtk6557 scatter but it went to bricked. but i still got chance to change. so nw im so careful to root. Can u help me Sir? I can help you to create recovery and root your phone but I cannot revive your phone if I don't have a fully working ROM for your phone. I do not know what phone you have. There are about 20 over note2 clones out there. And by the way, the fee is $30 SGD to root and install cwm and backup your ROM. But if it is dead and you don't have the ROM then I cannot do it. no prob Sir. i knw tat i cn do other models but tis clone, i haf no answer for it. i am nt sure wif my specs status. wat i cn tell u my hp is e1901_v77_jbla668_fwvga. may i knw, is it hdc or others? My model is Star tx/jyl s7100. Is your phone bricked or working now? I m currently having problem booting into the CWM. it keeps showing the android with the red exclaimation mark. any suggestion / solution for this prob ?? Most likely your phone did not come with the built in CWM recovery installed. is there anyway i could get it instaled ?? You need to search the internet (russian forums) and XDA forums for the recovery.img with scatter file. This recovery must be for this exact model or it will not work. I don't have this phone any more so I can't custom port the CWM recovery for this phone. I want to put straight talk on my E1901_vl77_jbla668_fwvga - Do all I need to do is put the apn name in and that's all besides the sim card? Hi greg , just wanna check with you when u had the phone do u have any issue with the 2nd sim card unable to be used when the 1st Sim is on active data ?? currently my 2nd sim will be inactive whenever i m on Data with the 1st sim. is it the norm for this phone ?? and were trying some time ago to install Gapps on it. I already tried it with 4 different versions of Gapps, but none of them work. Do you have any tips for me? In cwm recovery, under the install zip from SD card, there is a toggle signature verication. Toggle it off. that is it. If i choose option '2', the .android_secure/, i cannot do anything. The only option i can choose is to go one step back..
Look around for another version of cwm recovery for your neo and flash it in using flash tool. Dear Greg Tay I wanted to know can you tell me any custom rom for NEO-N002m in english with complete google apps. can any one give me a backup image for neo n002 to flash with sp_flash as i have bricked my phone accidentaly?